A discussion of cemeteries visited, and interesting historical documents, material culture, and lives researched. 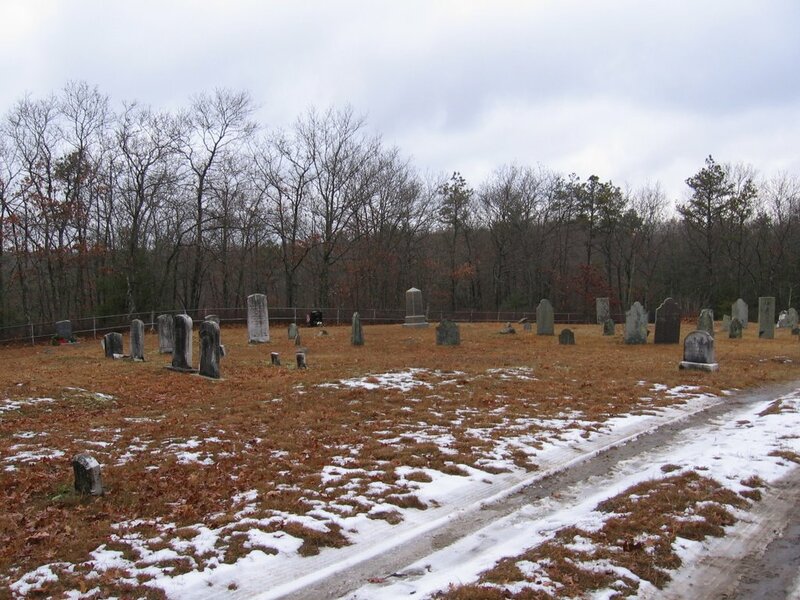 In doing yet another round of genealogy work, I was determined to find the burial location of some more recent ancestors that had lived in Plymouth, MA. 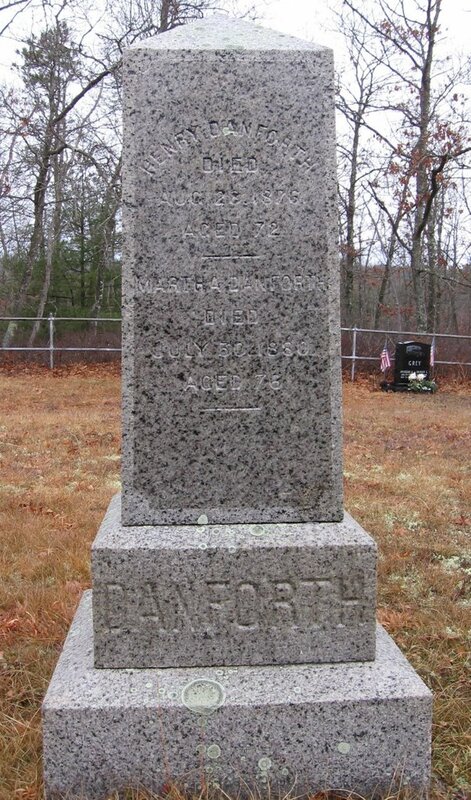 By chance, I stumbled upon some previous transcription work online of Plymouth graveyards, and found just the folks I had been seeking. (Now allow me a few moments of passionate advocacy!!) I am a strong supporter of online access, especially when it comes to cemetery transcriptions and other forms of genealogical information. The internet has truly transformed the profession, for amateurs and professionals alike. In many cases, people are unable to access records towns or states away, having records online either transcribed or digitally reproduced is crucial to the further education of personal histories and larger social histories as well. Now, on the other hand, I also love nothing more than pouring through musty handwritten pages of records in libraries and town halls across New England. But what a much more valuable resource they become when someone takes the time to transpose them to an online medium! 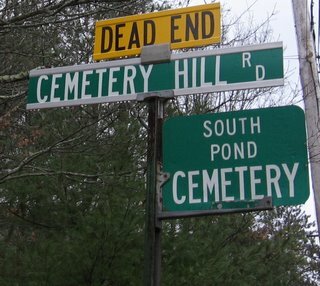 Back to the South Pond Cemetery… after Google-mapping it’s location, packed up in the van and head down Long Pond Road, then turned off onto Cemetery Hill Road. The road was significantly marked at the beginning by the old South Pond Chapel, a First Baptist Church of Plymouth. Cemetery Hill Road turned out to be much more a dirt path than anything! 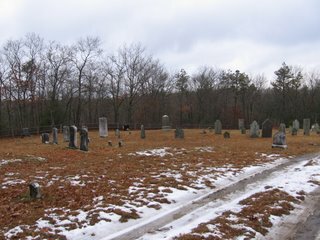 Leading deep back into the woods, it snaked by some large houses and cranberry bogs, finally reaching a small summit with the cemetery. The stones represent a very wide range of dates – the earliest surviving stone is 1793, and there are still current burials today. 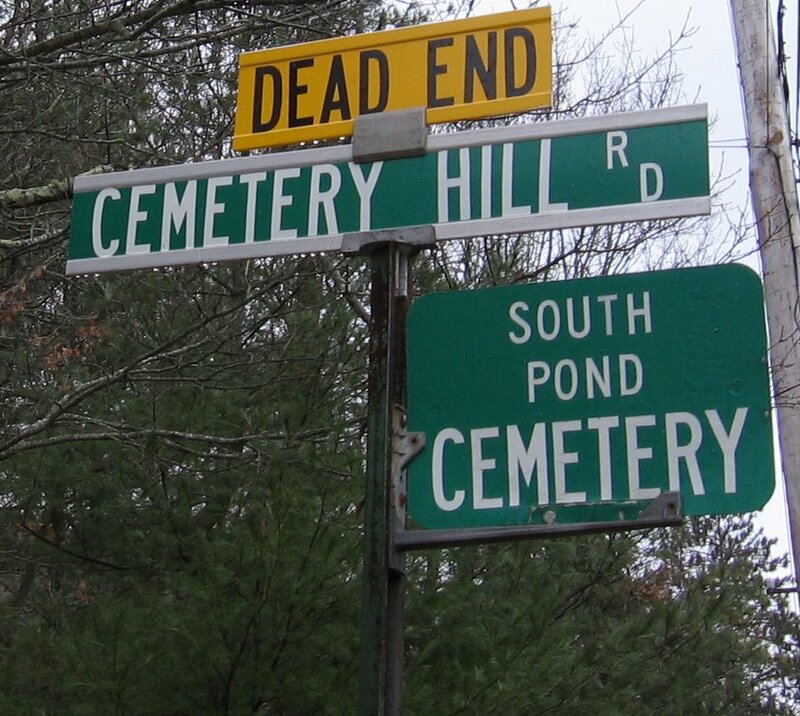 Because of its remote location, most of the surnames are old Plymouth family names, and after referencing some old maps of the area, it seems to correspond directly to those who lived near the ponds. Life and death by the ponds, still distant from the busy nature of downtown Plymouth. Out here though, most of the roads are still dirt, an odd combination of old houses with newer “mansions “. I’d recommend a summer-time visit, however – the snow and mud of the winter along these bog roads would make most cars think twice about venturing onwards! “Nobly Braving the Wild, Maddened Sea in Obedience to a Sacred Sympathy for the Helpless Stranger”: 1867 Shipwreck by Manomet, Plymouth, Mass. 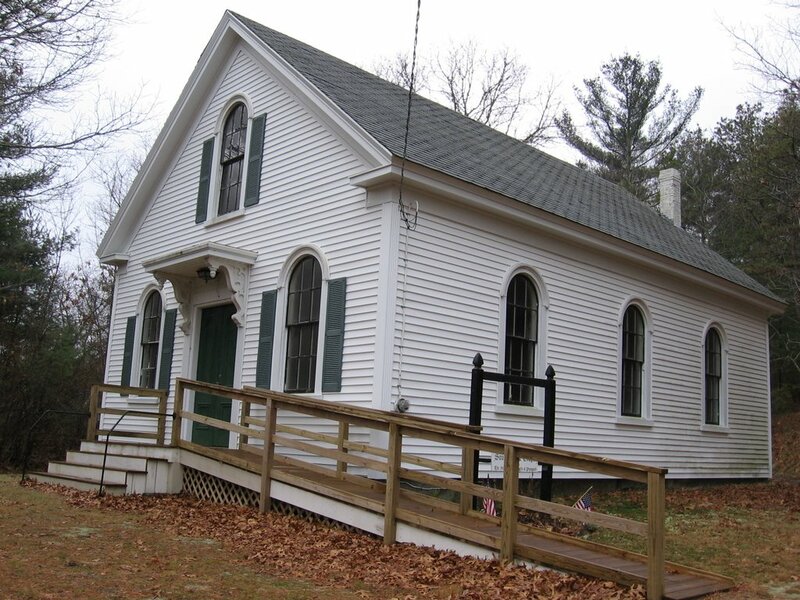 The Thomas Family: A 19th Century Multiracial Family of Middleborough and Carver, Mass.